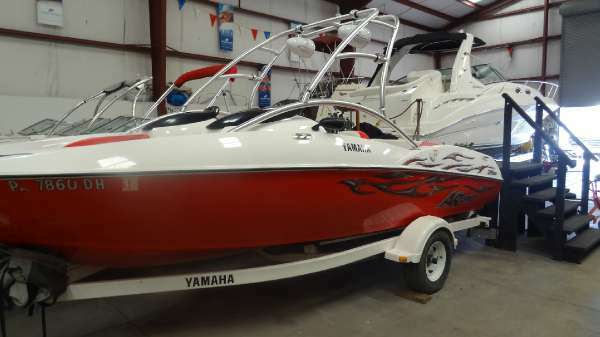 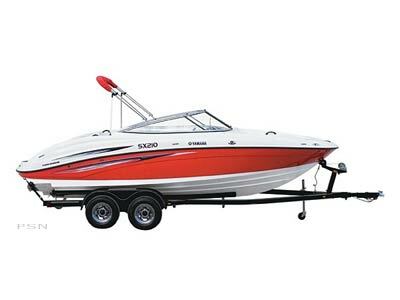 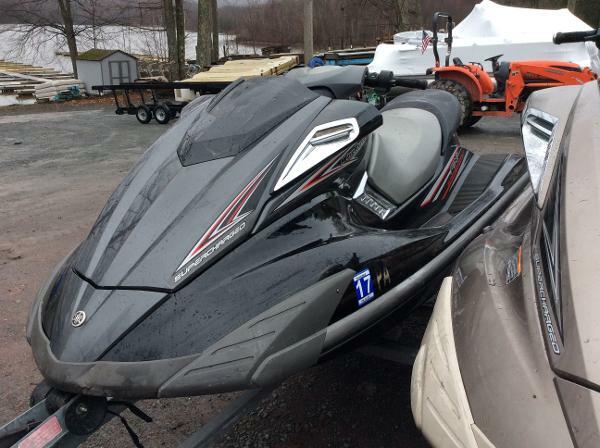 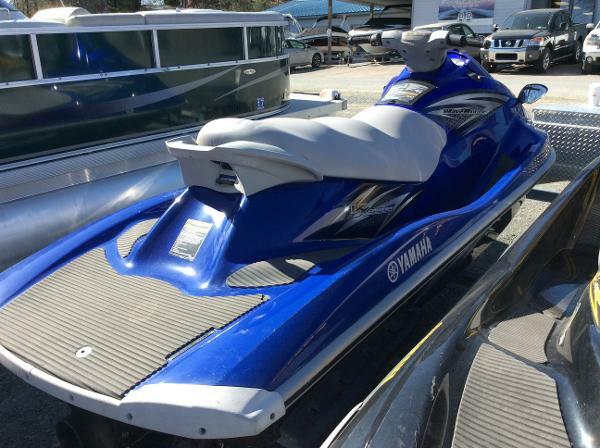 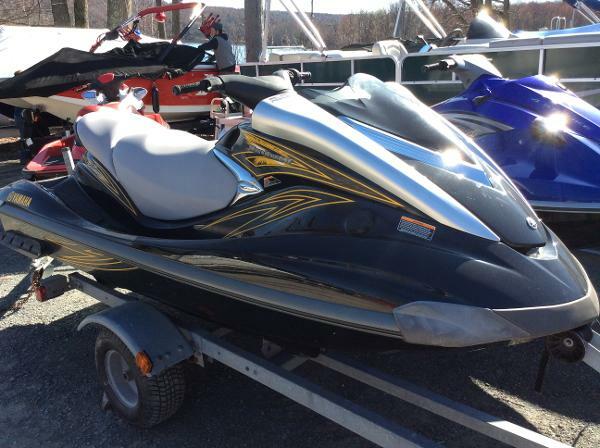 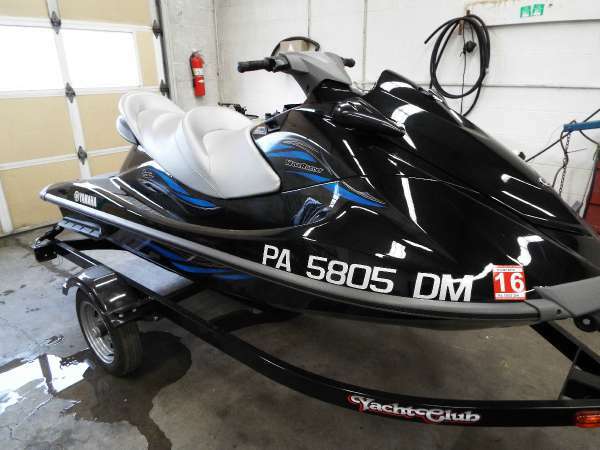 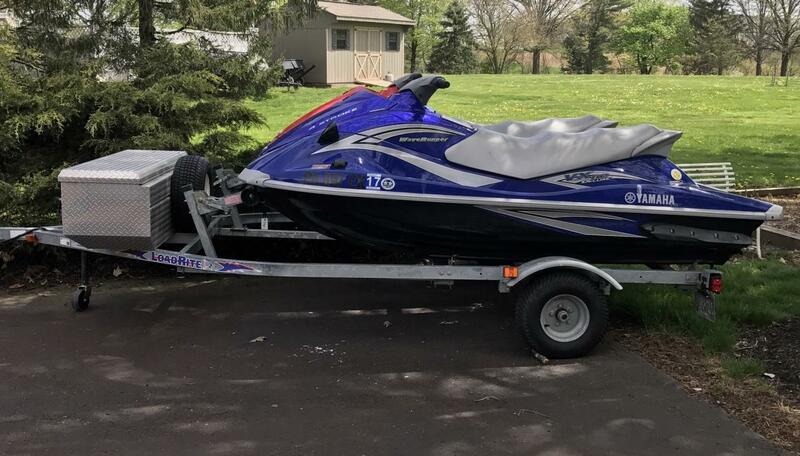 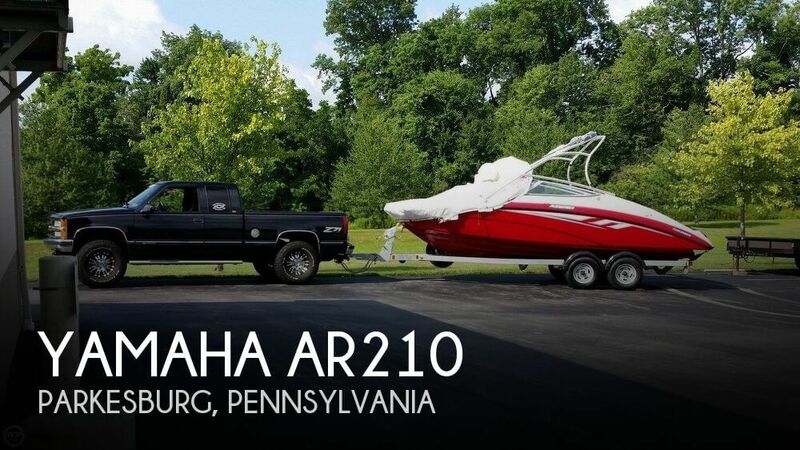 2006 Yamaha VX110 Deluxe Two yamaha waverunners sold together. 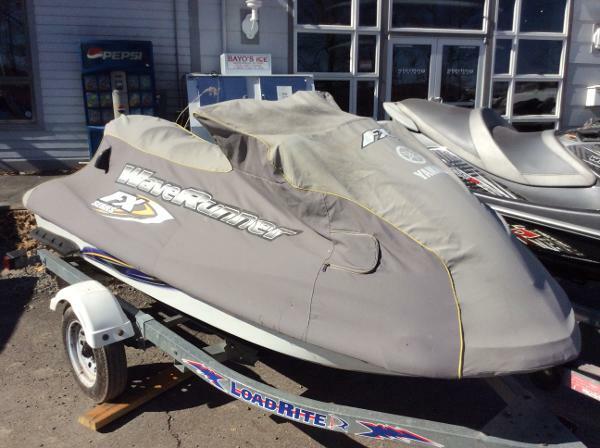 3 seater, 4stroke, reverse, low hours, only in fresh water, trailer included. 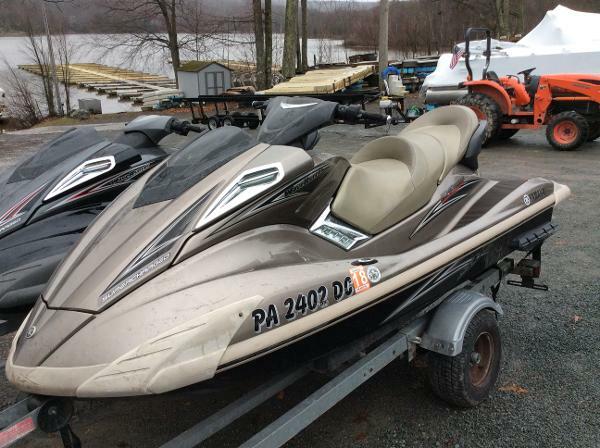 Professionally winterized in November 2016 and ready to go! 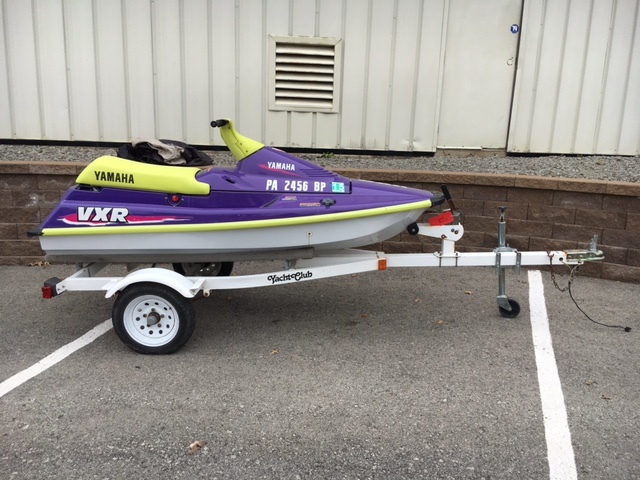 2004 Yamaha WaveRunner FX Cruiser Nice clean ski, used on fresh water, 170 hours, trailer included.